Dr. Sonya Williams was born and raised in Durham. 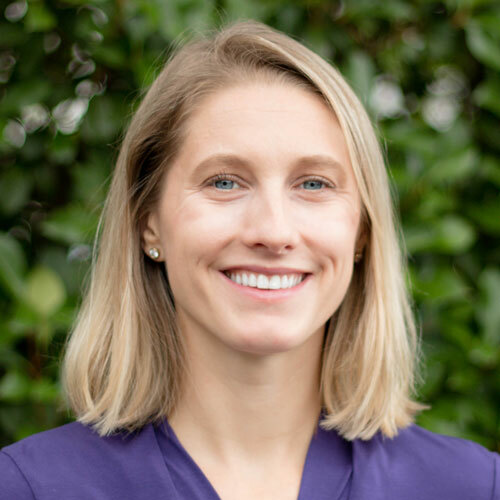 She attended medical school at the University of North Carolina Chapel Hill and went on to complete a Family Medicine Residency at New Hanover Regional Medical Center in Wilmington, NC. Her love for women’s health and maternity care led her to her second residency in Obstetrics and Gynecology, also completed at New Hanover Regional Medicine Center, where she served as administrative chief resident. Dr. Williams has a special interest in women’s primary and preventative care, family planning, and care for medically complex pregnancies. Her husband is also a physician and they have two young children. Outside of work she enjoys spending time with her family, trail running, and spinning.